This part of our website is currently undergoing a refurbishment. 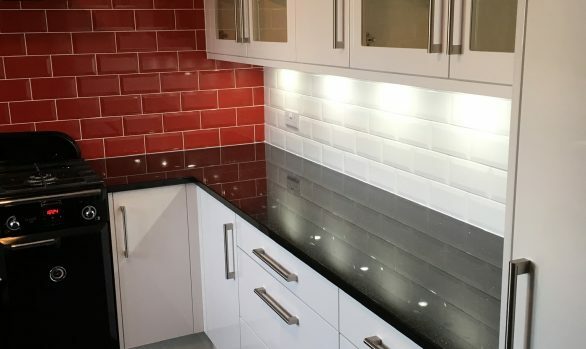 “The kitchen was to take up a large amount of this new space, so we had been working with the kitchen design team at The Kitchen Workshop for a good year to get the right elements for cooking and entertaining. 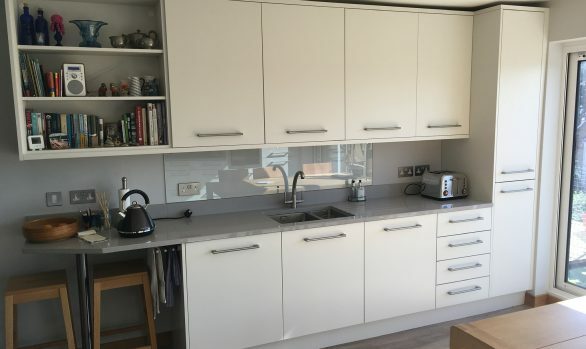 “A good friend recommended the designer at The Kitchen Workshop and he provided superb advice, both as a designer and as a cook. 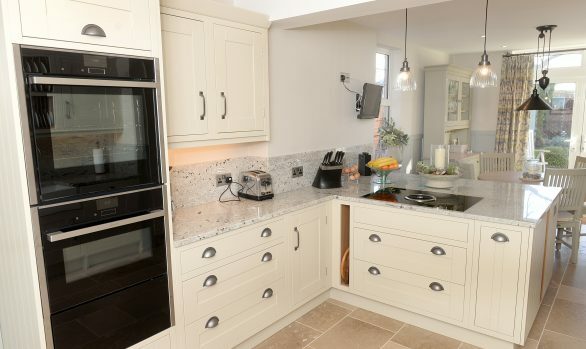 “We were bold with the design and opted for a mix of wooden shelving; a round breakfast bar; a suite of four ovens, plus an induction hob on an island looking out to the garden. 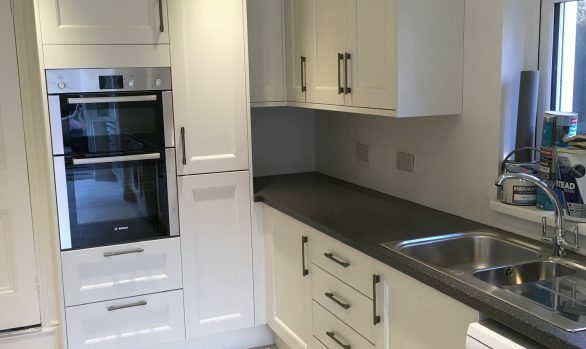 “The induction hob has an extractor which rises from the worktop at the touch of a button, instead of having something installed above the island.